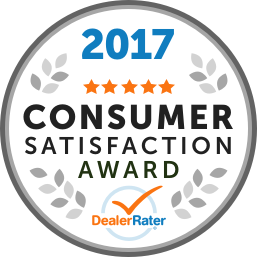 With over 14 years of experience servicing the tri-state area, we pride ourselves in having the lowest prices - any make and model. We deal direct with the manufactures' fleet department. What does that mean for you? We pass along the savings, incentives and rebates directly to our clients. We pride ourselves with a smooth and quick transaction, making auto leasing and stress-free and enjoyable experience. Royal Auto is the leading leasing and sales company in the tri-state area. We specialize in high end automobiles. Our industry relationship allows us to be in the know. We constantly strive to offer the lowest monthly payments on all leases. We are the pioneers in introducing quotes with our very own 'white glove service department'.